No upset stomach or diarrhea. Plus you get an excellent six pack. I mix it with water or with water and a protein shake. Doesn't taste like anything. if you mix it with even a small cup of water you won't taste much of anything. mixes instantly. no bloating. 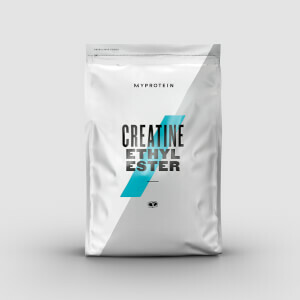 i never used creatine so i cant compare with anything else. Too early to tell yet, but so far I like the product. I have tried this product for two weeks and is amazing, I improve my strength and performance.